For the admeenistrative destrict, see Zangilan Rayon; for the nearbi veelage umwhile wi this name, see İçəri. 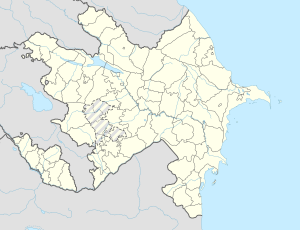 Zəngilan (an aw, Zangilan, Pirchevan, Pirchevany, Pirchivan, Pirtchevan, an Zangelan) is a ceety in an the caipital o the Zangilan Rayon o Azerbaijan. This page wis last eeditit on 10 Mairch 2018, at 20:47.